Perhaps the Doctor Who reference wasn’t called for, but we are using nothing short of the same whacky flurry to fully introduce Bruce Bane, the Edinburgh Fringe sell-out one-man one-musician comedy drama reaching our shores during this weekend. Following a name that reminds us of arse-kicking superheroes and cigar-puffingmafia kingpins, the character itself is an embodiment of Hollywood action with a theatrical flair. This is pure Hollywood someone-is-trying-to-kill-someone goodness. This is a myriad of all your favorite action movie scenes, completed with crisp accents and smooth weapon dodges. 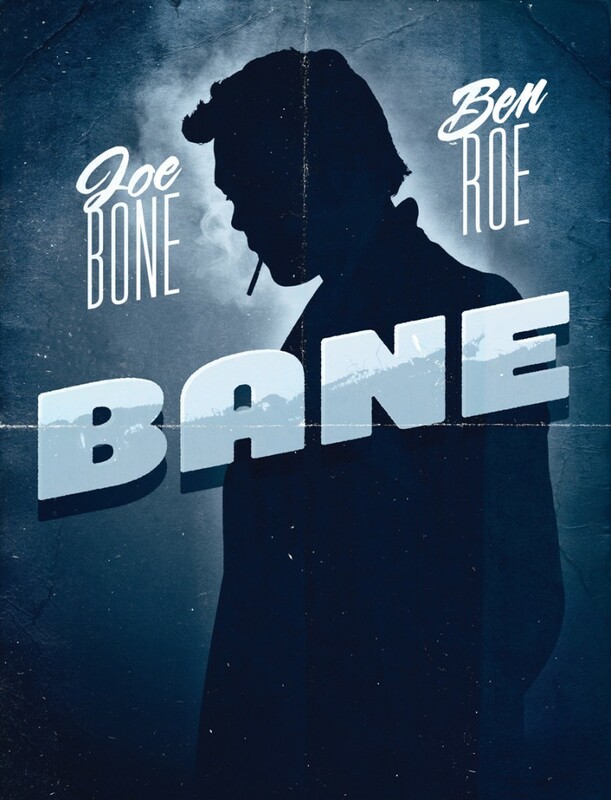 The plot revolves around Bruce, a gunslinger with shadowy businesses around the city, and we follow his movements from Joe Bone‘s superb portrayal. The original character holds the Guinness Record for “Maximum Characters Played By A Single Actor”, and we are almost terrified to witness it all in a span of a hour. Combining hilarious actions with live music from Bone’s partner, Ben Roe, we are promised a show not to be missed. Honestly, we cannot think of a better alternative to spending the weekend with 140 people. Talk about having a party.